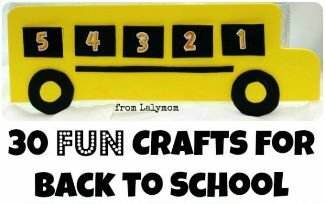 With Back to School season looming, I am trying to get a jump start on school year organization. I'm pulling together a collection of Lunchbox Notes for girls so I am all set for my daughter. This post contains affiliate links. My daughter is seven years old and I've found that lunch box notes covers several of her Love Languages so I try to do them often. My son doesn't bring a lunch yet but I surely will try them out with him when he does. While I'm on the subject of my son- NOTE: This post is about love notes for girls because I'm prepping for my daughter. 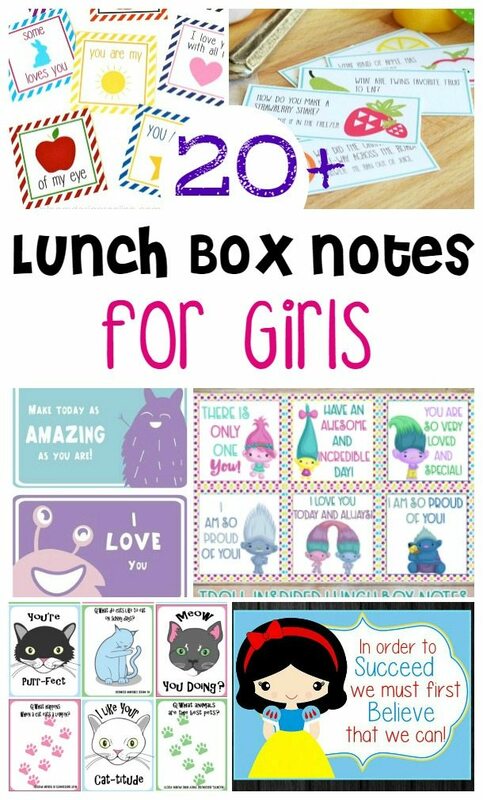 If you see a set of lunchbox notes below that you like, check them out regardless of whether you have a boy, a girl, twins, a whole classroom or anything in between! 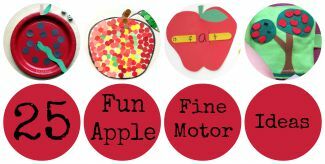 Also, if you find that you want to do something special for your kids, but don't want to add something to just toss in the garbage, cut out the notes and run them through your favorite laminator. BOOM. 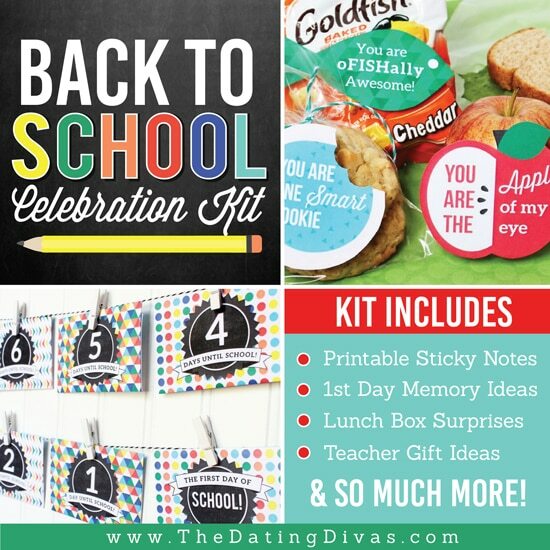 Reusable lunchbox notes– you can even write on them with dry erase markers! 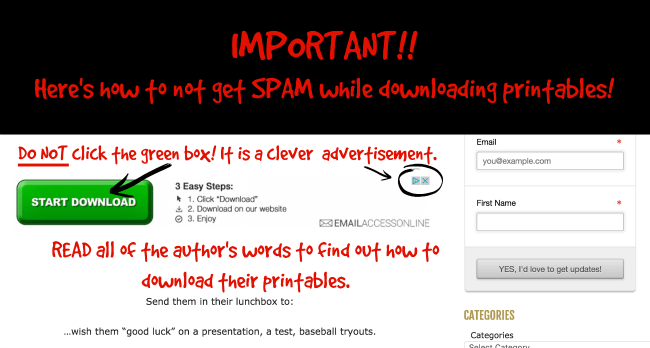 Here is another tip: Print them all right now and keep them in a folder next to the lunch boxes. Now you're ready for the whole year! Before we get to the craze-mazing list of awesome printable lunchbox notes, I feel I need to say something. 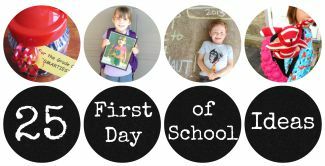 Virtually all of the websites below provide printables, recipes, fun ideas and other content as a means to support their families. Therefore there are ads present on most of these websites. Now, some advertisers have become very clever and like to try to trick people into clicking their ads. This is especially prevalent on ANY website that has the word “printable” on it. 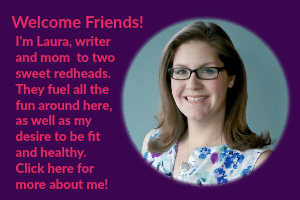 In fact, there might be an ad like this on my website right now. While I would never really want to discourage clicking on ads…I am concerned with my fans getting what they expect when they click something on my website. Not to mention, if the advertisers were not trying to trick you, then I would not have to discourage you from clicking it. So I'm issuing this overly dramatic warning. If you click that, you will be downloading some company's software. NOT the printable. Now that you know that, you can be more aware and just read through the text of the website and see where the author or company really wants you to click to get their nice, beautiful content. Okay. Phew, now that we know how to safely download printables, onto the FUN part! Click through to each link to preview and print your own copy! 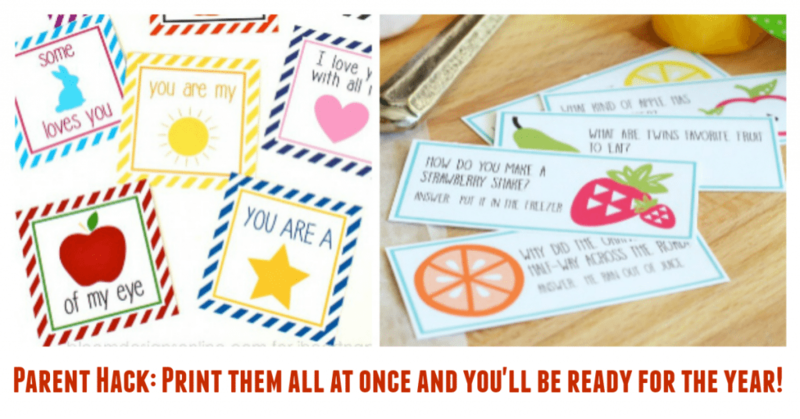 If printing and cutting your own lunch box notes is too much work, there are some ADORABLE, inexpensive Lunchbox Notes on Amazon. 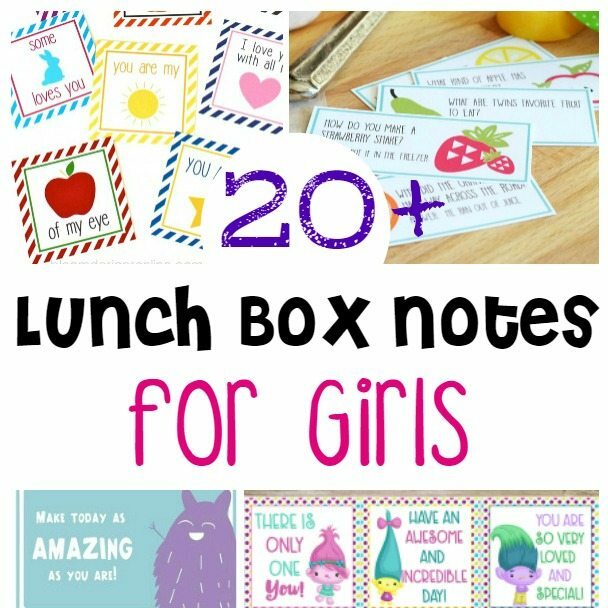 Which Lunchbox Notes are you printing?! Let's hear your favorite set in the comments below!